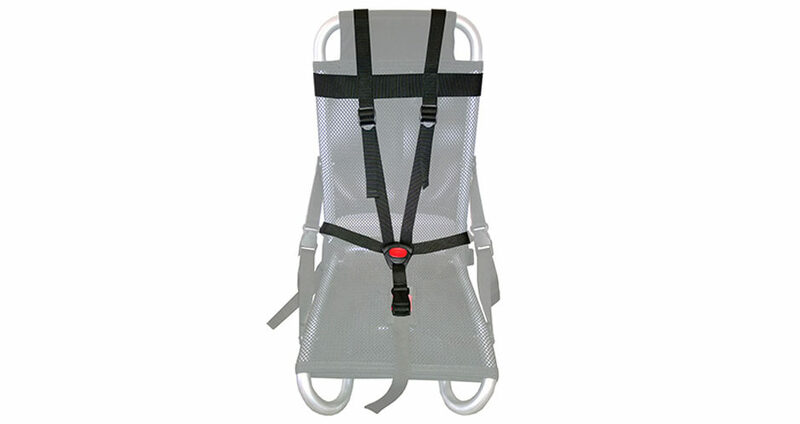 Luxe five point harness - Protect your kids with this harness! Five point harness that is added onto the luxe mesh seat. 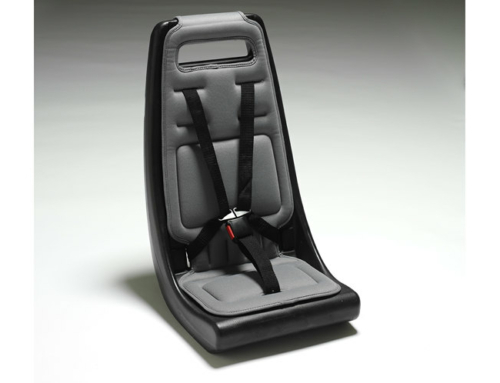 The Luxe mesh seat comes with a safety belt that goes around the hip. 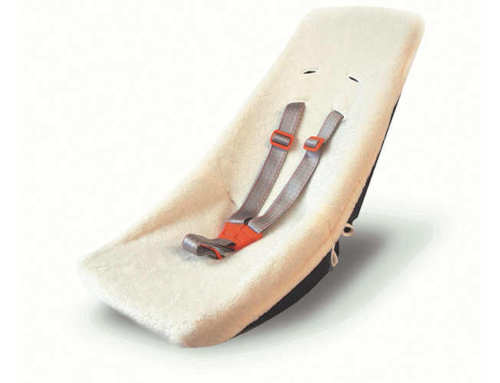 Adding the five point harness gives extra support for smaller children.